Laptop computers essential to the day-to-day operations of the International Space Station (ISS) crew will be switching operating systems from Windows XP to Linux, according to published reports. The laptops, which are on the space station’s “opsLAN” network, are used by astronauts to interface with onboard cameras and complete several other routine tasks, Joel Gunter of The Telegraph explained on Friday. 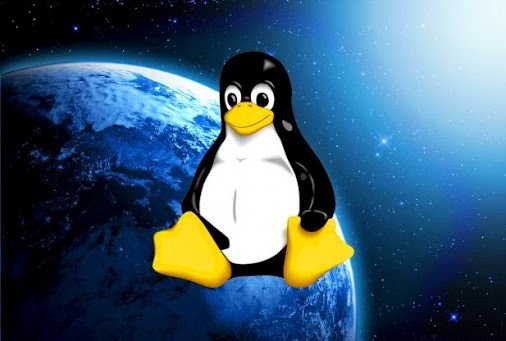 While Linux had already been used to run several systems on board the ISS, this means it will now be the exclusive OS used onboard the orbiting laboratory, he added. “We migrated key functions from Windows to Linux because we needed an operating system that was stable and reliable – one that would give us in-house control. So if we needed to patch, adjust or adapt, we could,” Keith Chuvala of the United Space Alliance, the organization that operates opsLAN for NASA, told Gunter.